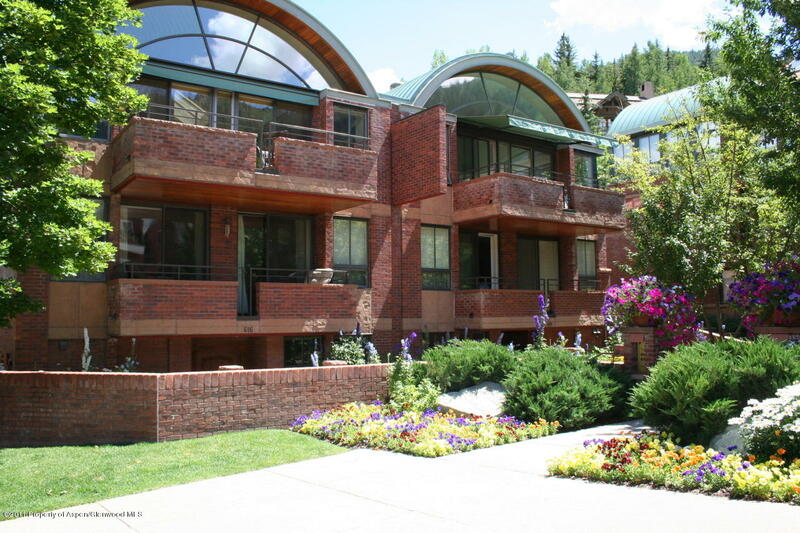 Find the Aspen real estate that you’re looking for! 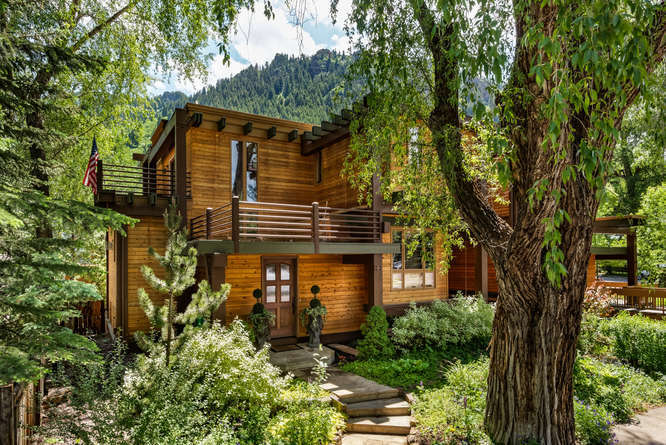 Welcome to Aspen4sale.com, your one stop resource for all things about Aspen Real Estate. Browse Pat’s latest listings in the Aspen Snowmass area, learn more about the history of Aspen, or find things to do in the area. Pat has been helping clients find the perfect fit for their real estate needs for over 30 years. In addition to her extensive experience in the industry, Pat is also a Master Certified Negotiation Expert and Certified International Property Specialist. 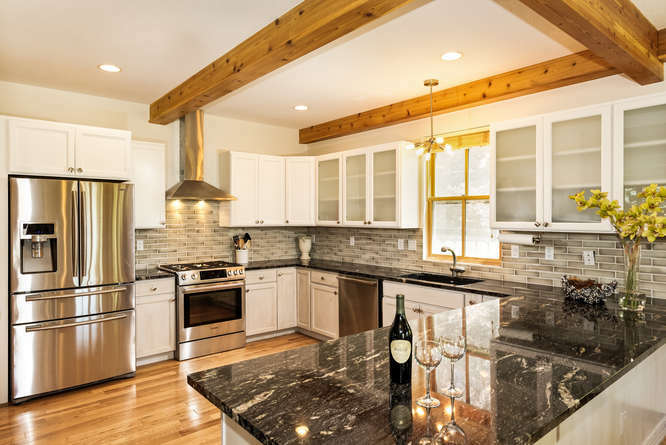 Subscribe to my monthly newsletter, Aspen4Sale, with up-to-date market data reports, local events, and the most recent Aspen real estate articles.